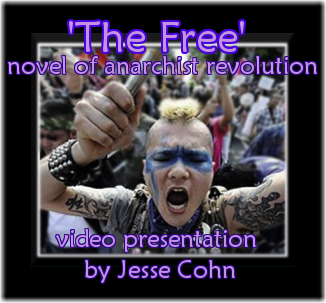 ‘The Free’ is an adventure thriller set in the collapse of capitalism. 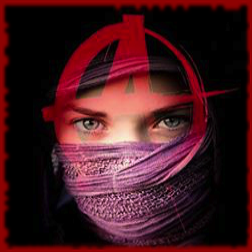 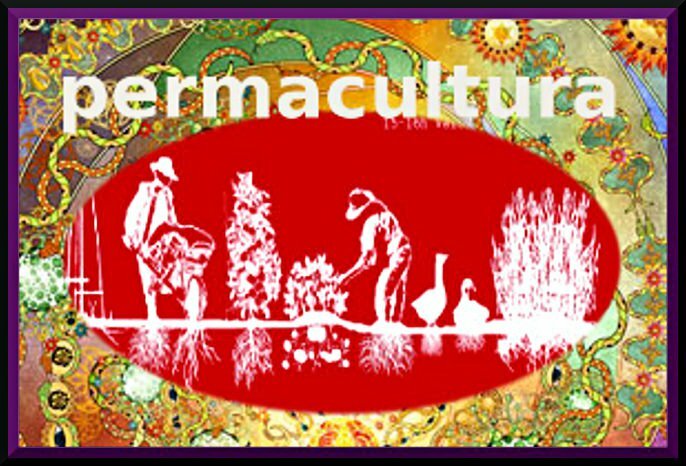 Maxie escapes her authoritarian religious school, runs from her abusive nuclear family, falls in with the feminists, squatters and gays, and takes part in an anarchist social revolution.The novel is a popular online read and free download here. 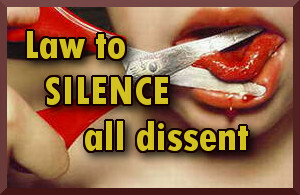 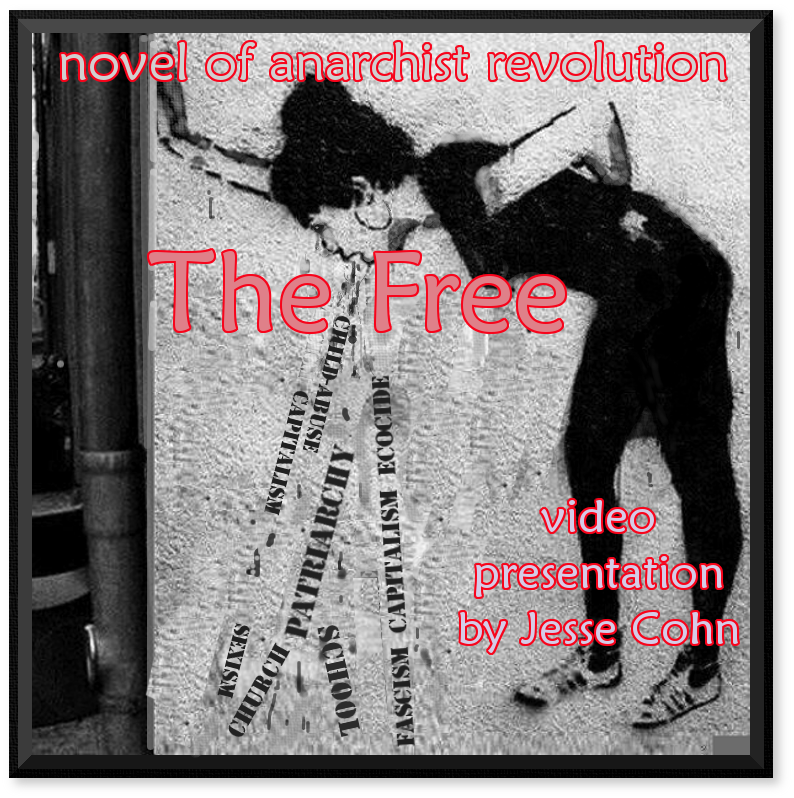 Now Jesse Cohn has recorded a 17 minute video presentation on ‘The Free’ as part of the Anarchist Studies series which he did live on the net via UStream. 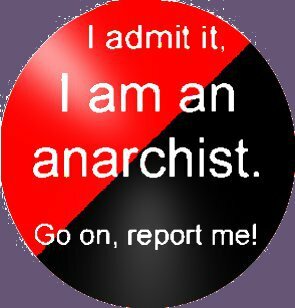 He compares the failed insurrection in the original 1981 version with triumphing fiesta of social revolution in the 2012 edition, You can view a tidied up version of his talk below, and on you tube.